This is a sponsored post. All thoughts and ideas are my own. Fishing with kids. My husband and I thought that there would be no greater thing than watching our children catch their first fish. When my son was 2, we decided to make that happen. We took him and our newborn daughter to the nearby lake and our son was SO excited! We had purchased a kid sized fishing rod with the latest super-hero on it and he practiced casting like Mommy and Daddy. Our goal was to hook up with a fish on our rods and help him reel it in. Well, as time passed, our children got very antsy and still no fish. We eventually drove home with a very disappointed child and the happy mood that started the day was replaced with disappointment. It took two more trips to the lake before my son finally landed his first, second and third fish. The elation long at last of seeing him catch his first fish was finally in fruition. We had tried every bait, worm and lure we had to catch those fish and it took much more patience that a 2 year old had. What if there was a product that would help families go CATCHING instead of FISHING? 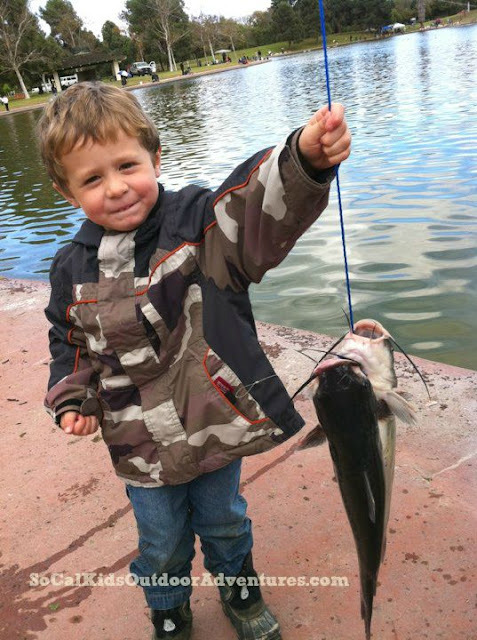 Imagine taking your child fishing and almost guaranteeing that they would catch a fish every time! There is a Kickstarter campaign in the works right now that would almost ensure that fish would be jumping on your hook! 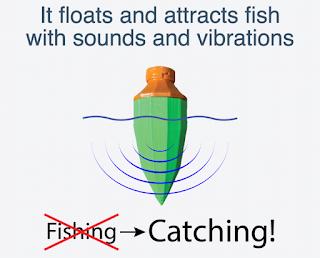 The Fish Call is a new fishing product that uses TactiBite™ sound and vibration technology to motivate nearby fish to school and bite more aggressively. 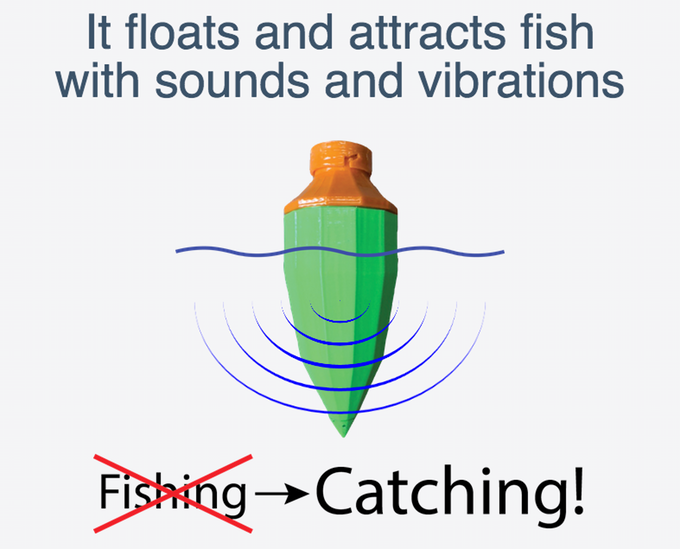 Using cutting-edge hydrophone and computer technology to record and simulate the sounds and vibrations of a school of feeding fish. All of these fish were caught within a few feet of The Fish Call! Is it hard to use? Nope! While the technology is hi-tech, all you have to do is drop it or throw it in the water. You can allow it to float around the boat or you can anchor it to keep it close. Since it is about the size of a mini football and weighing less than a pound, it is easy to store with your existing fishing gear. Where and when can I buy one? 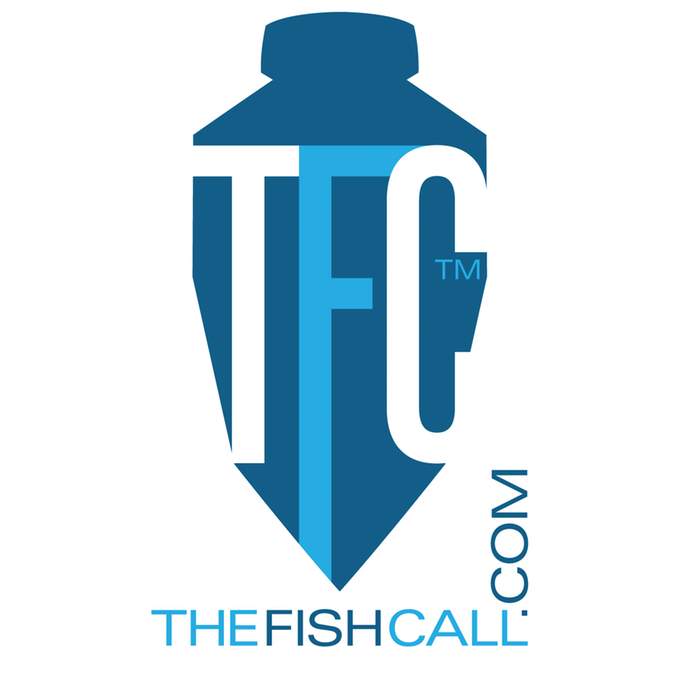 The Father and Son team have been working day and night on The Fish Call™ for the last 10 months. They've gone through countless iterations and spent many hours researching and testing (and fishing) to get it to the point that it is now. They currently have the ability to produce fully-functional 3D printed prototypes. They considered actually selling the 3D printed units but decided against it because the production times are way too long and costly. They have hired a major manufacturing company and are waiting for the finalized custom circuit boards to be delivered and for the tooling (for injection molding) to be completed. Once in a lifetime chance to fish with the creators in Louisiana. See details here. 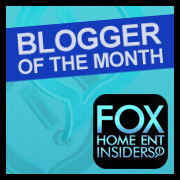 This product gives us a chance to bring memories to your children that will last a lifetime. My family will be ordering one as we just purchased a boat to take out onto the ocean. I can't wait to see if it works as well on Yellow Tail! 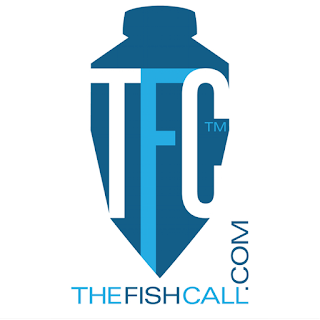 For more information about THE FISH CALL, check out their Kickstarter page here. DISCLAIMER: This is a sponsored post. All personal thoughts are my own. Do not use photos without permission. This sounds like a great product my nephew loves fishing. I'm sure once this becomes a real product my nephew would love to have one.